We provide free delivery to all yachts in the marina and in the old port of Kos. Also if you make your shopping before your check in procedure begin we can keep your shopping cool and fresh until the end of it. Everything you order will be on board upon your arrival. Placing an order is easy! 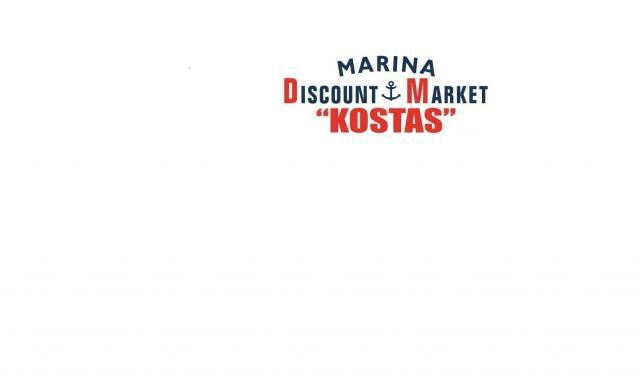 Fill out our provision list on the web or contact us via our email marinasupermarketkostas@gmail.com or give us a call at +30224203005 or mobile +306951749336 +306938664234. Please place your order 2 to 3 days before your arrival so we can ensure that we have everything you need. Once the order is placed we will contact you with any queries, so we give you the best service and deliver exactly what you need.